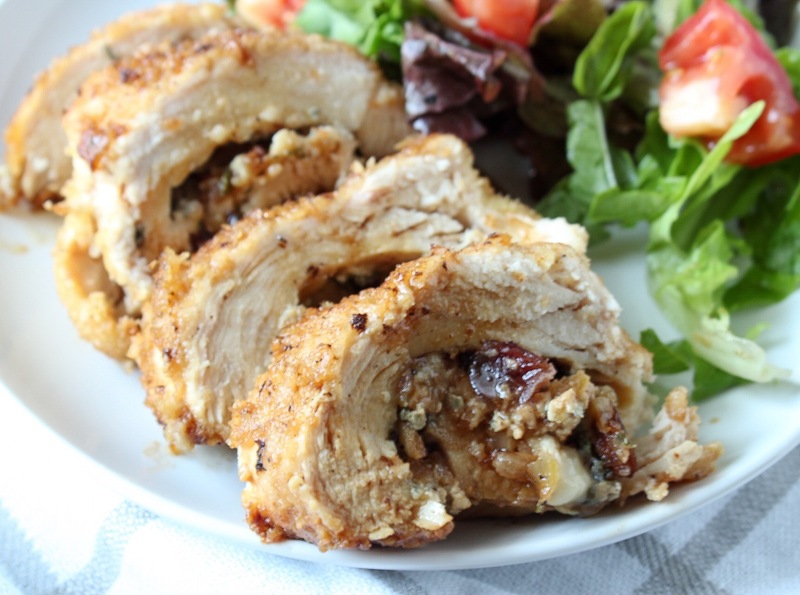 The aromatic sage enhances this dish. It pairs beautifully with the cheddar cheese, causing a fragrant aroma and warm flavor that you won’t be able to get enough of. I’ve had cheese that was sage flavor in the past and it was awesome! So the other day I was digging in the depths of my freezer thinking what on earth do I have in here when I found the fresh sage that I froze. I said hmm I already made sage/cheddar biscuits, what else can I make??? I remembered that time I had the sage flavored cheese and thought that would be perfect! Since I knew we were having ribs for dinner, mac and cheese would go along perfect! 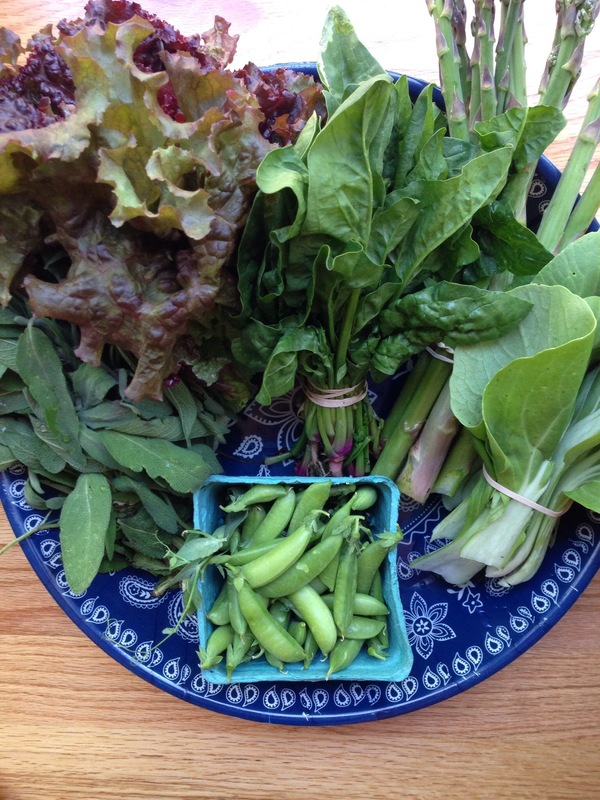 This week I received- sage, bok choy, spinach, lettuce, asparagus, and snap peas. Trying to come up with meal ideas last minute is petty hard! But I look ahead over the weekend to see what’s on sale at the food stores, then wait to see what comes in the CSA and plan my meals Monday night instead of Sunday. Getting more sage this week was a challenge to come up with more recipes; I loved the chicken dish form Tuesday night, but ended up freezing a lot of it. To see my weekly meal plan ideas with these ingredients, click here for the week of June 14th.